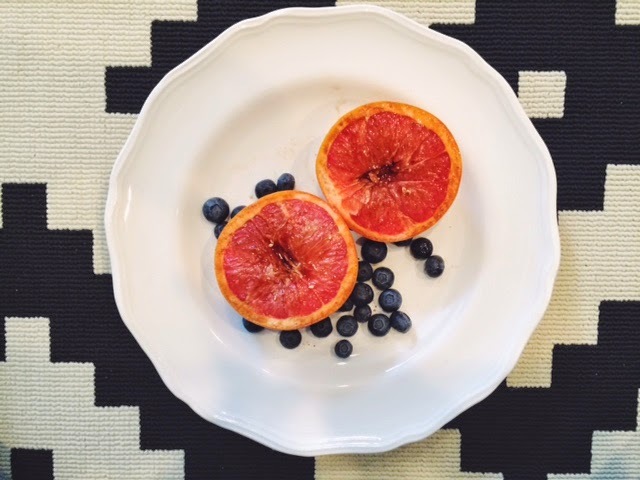 If you are looking for a simple easy snack - I really like baked grapefruit! It's super simple to make, and is a great alternative when you are craving sweets. Clean eating, and cheating clean doesn't have to be hard! Love grapefruit but have never baked it before!! Looks lovely.